To tackle the menace of fake news, journalists have been charged to uphold professionalism and investigative journalism in the discharge of their duties. The Deputy Governor of Osun state, Mr Benedict Alabi gave this charge to women journalists at the weekend during the 2019 awards ceremony organised by the Nigeria Association of Women Journalists (NAWOJ) Osun state chapter. According to Alabi, if journalists should discharge their duties professionally, fake news and wrong information being reported and circulated most of time by the media especially about government would be eliminated. He lamented about the havoc which the fake news and unverified information have done to the country and the world in general. 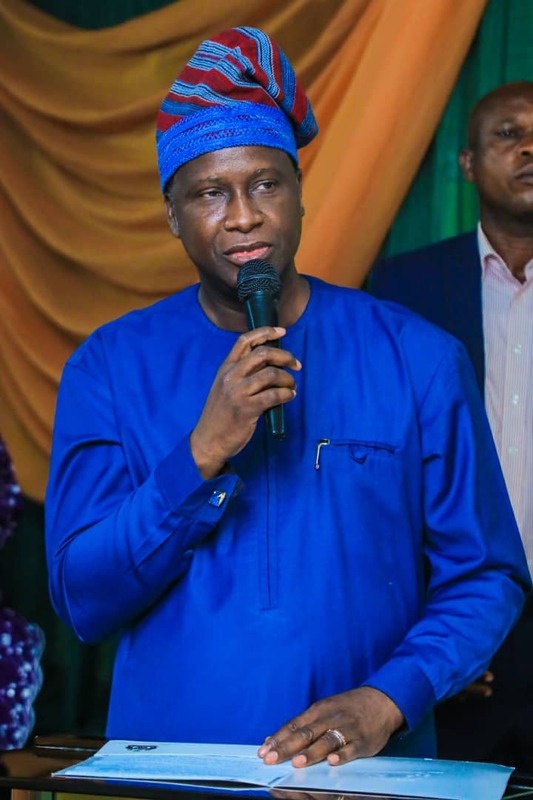 Osun Deputy Governor maintained that if those in charge of information management, the media men and women can be more investigative and always cross check facts about every information before publication especially as relates to Government policies and activities, our society will be better. He called for continued cooperation between the Government and members of the fourth Estate of realm in their efforts of taking the state and the country to the next level of growth and development, through media activities especially information dissemination. "As a Government, our doors are always opened for you to cross check facts that relate to our government before publication. You are assured of our cooperation at all times," Mr Alabi said. 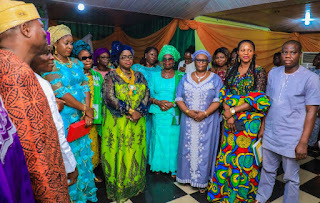 The Deputy Governor also identified with women in their call for more inclusion in governance and political appointments, encourage women to be more visible in contest for political posts. That Nigerian women have proven to be intelligent, diligent and dependable above all they are the first trainer of all mankind. Governor Gboyega Oyetola government will surely fulfill his promises to women, as regard appointment.